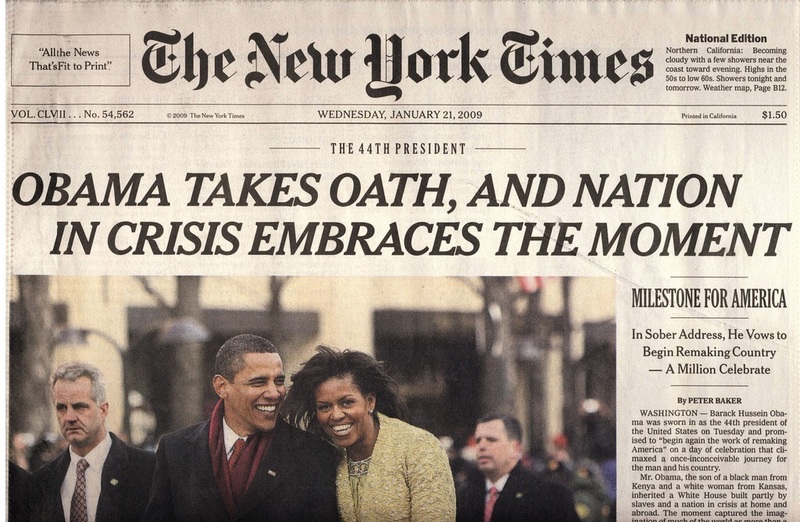 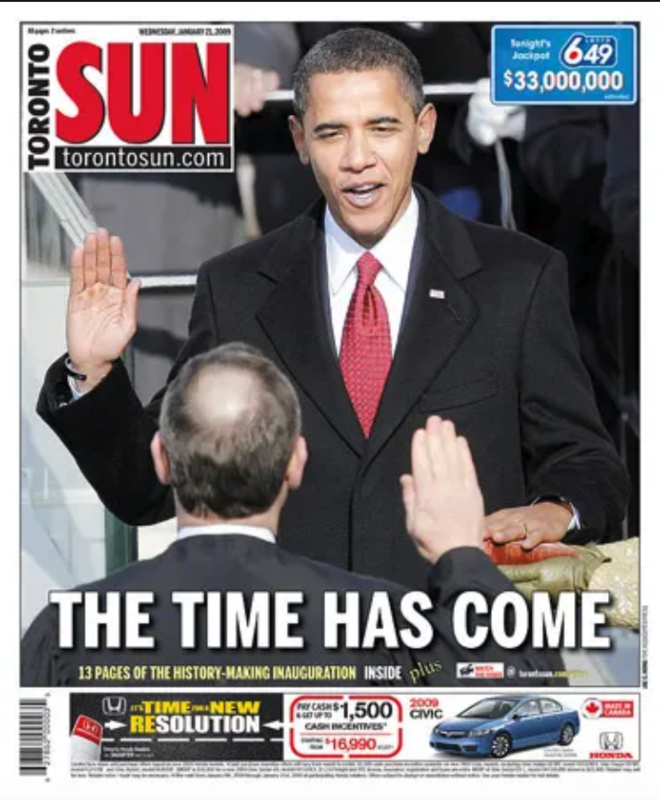 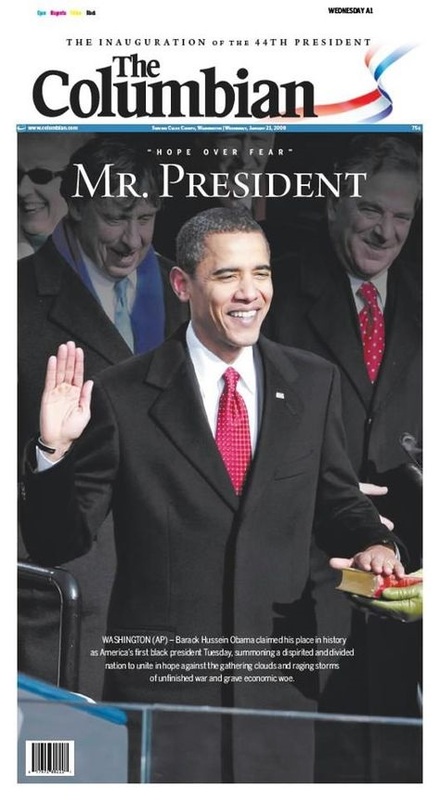 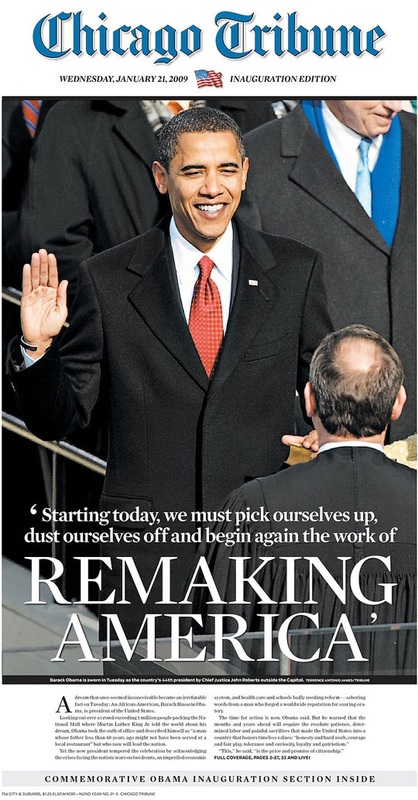 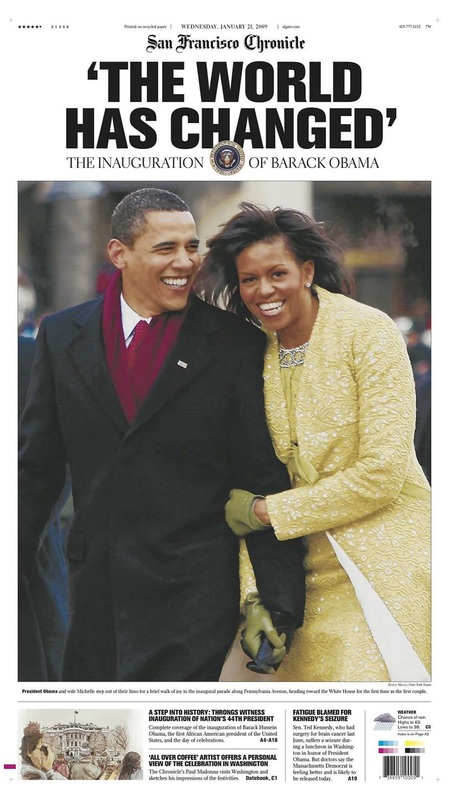 Ten years ago, on January 20, 2009, Barack Obama was inaugurated as president of the United States. 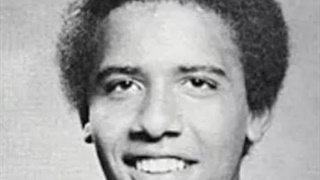 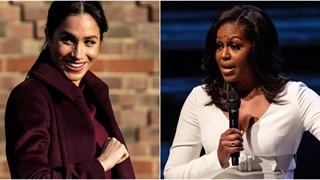 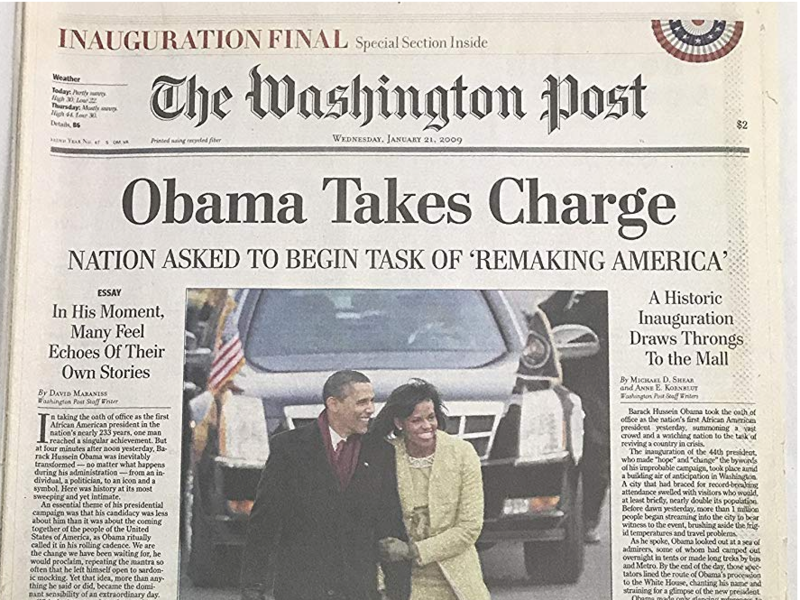 The historic event, watched by 38 million people nationwide, marked the first time an African-American assumed the office of the presidency. 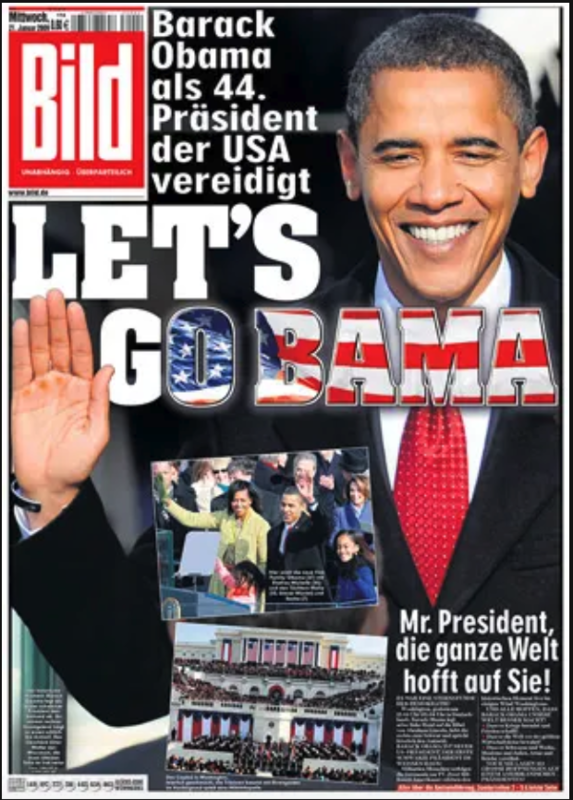 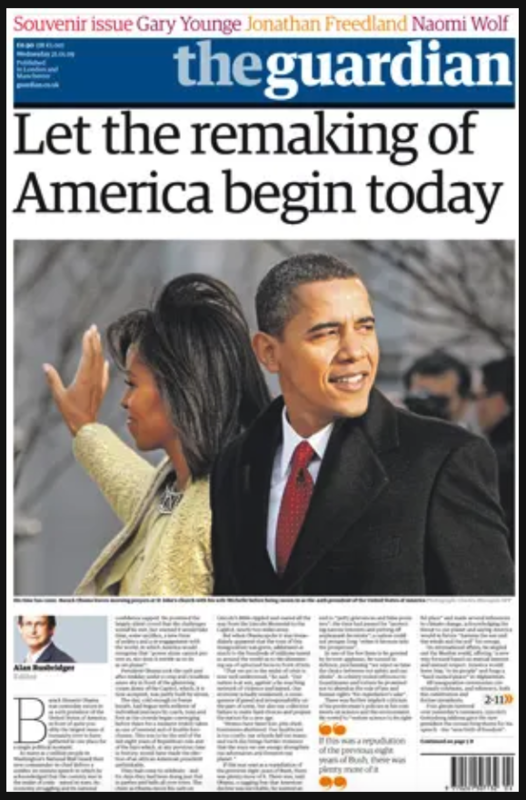 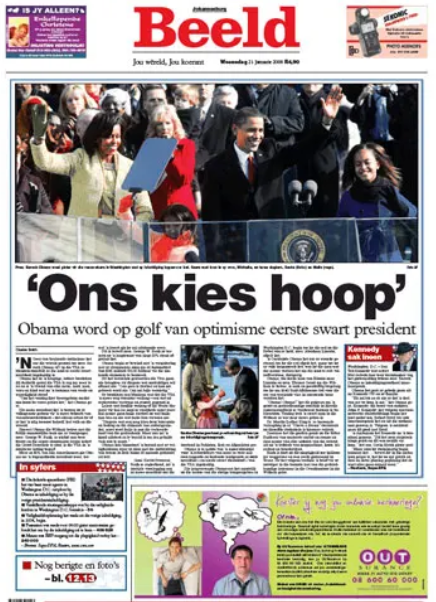 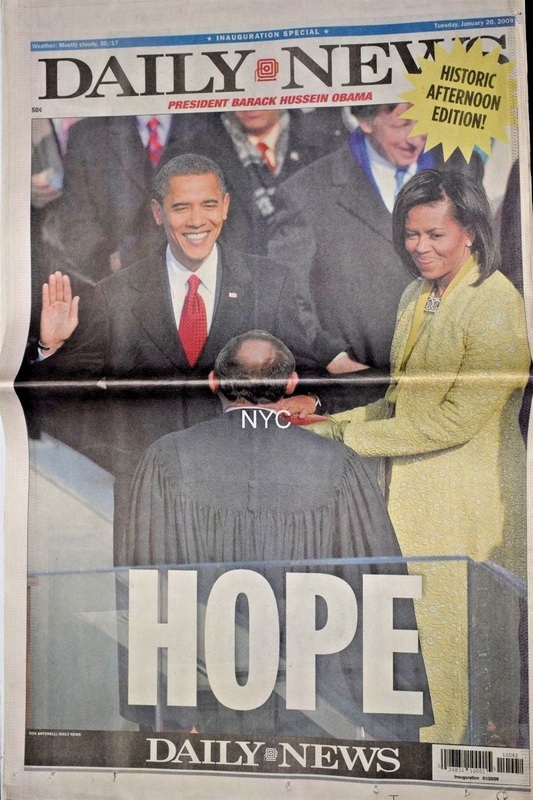 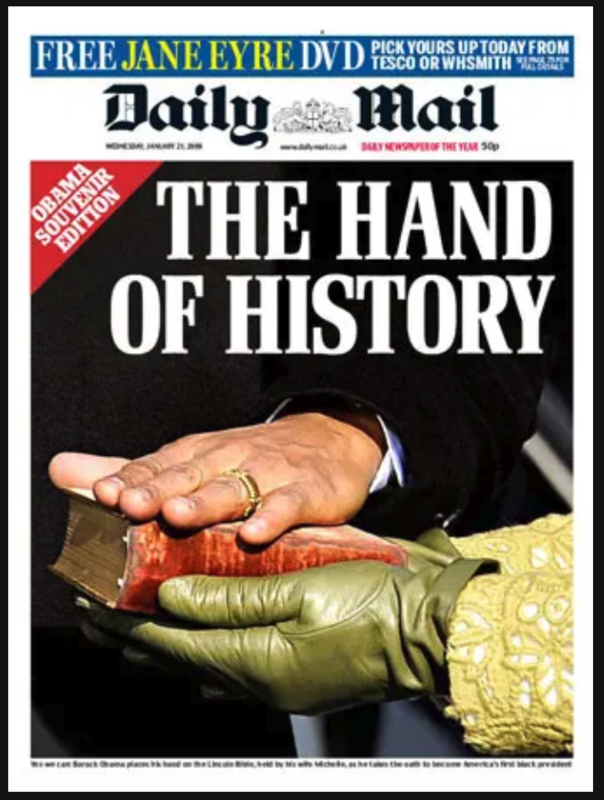 Newspapers around the world reflected the significance of the inauguration on their front pages the following day.